If you are a woman who is currently undergoing treatment of any type of cancer CLICK HERE to apply for FREE House Cleaning so you can focus on your health. 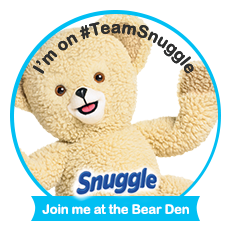 Cleaning For A Reason is a nonprofit organization that serves the United States and Canada. 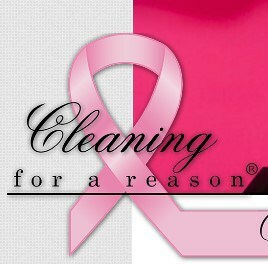 Their mission is to give the gift of FREE house cleaning for women undergoing treatment for any type of cancer. Their goal is to let these brave and strong women focus on their health and treatment while they focus on, and take away the worry and work of, cleaning their homes– FREE of charge. They have recruited over 1,200 maid services to donate free housecleaning to women who are undergoing treatment for cancer. Since 2006, their partner maid services have volunteered their time to clean for over 19,500 women – valued at over $5,500,000.